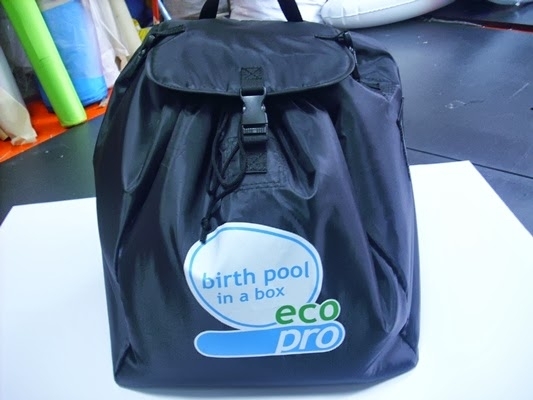 The Professional Birth Pool In A Box now comes with a swanky new carry all bag. 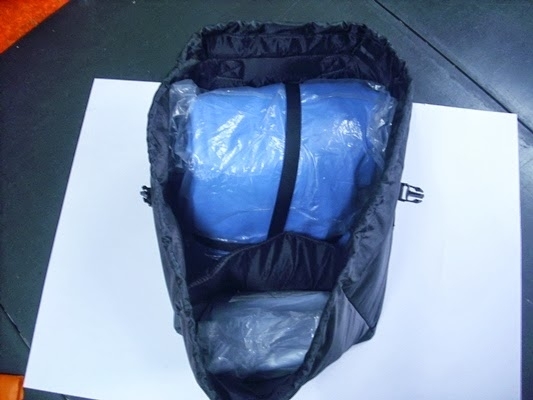 For a short time , we have a few bags available for our past customers. 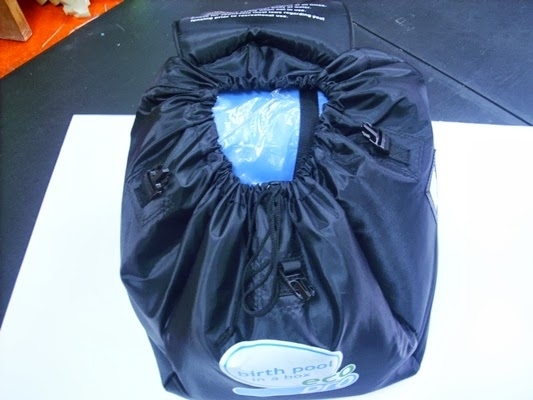 This is the perfect solution for the Midwives and Doulas that own their own bags and provide liners and pumps etc.